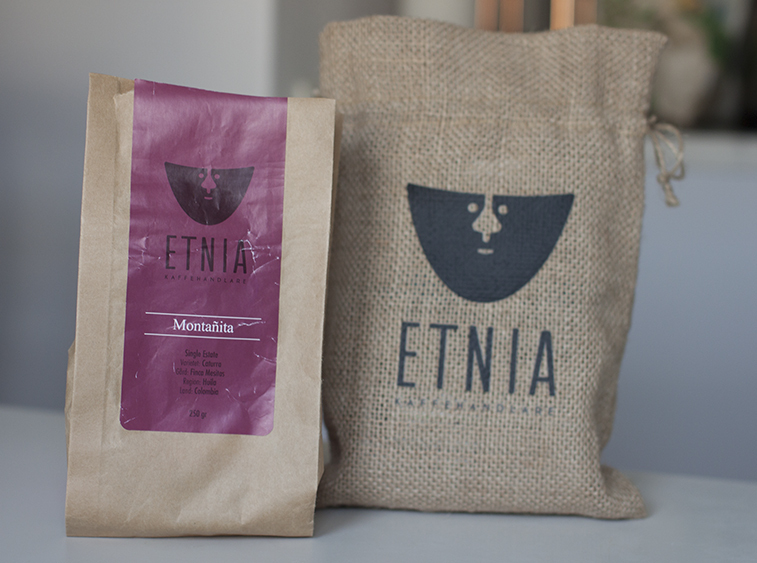 Montañita is a Colombian single estate coffee with floral and fruity tones from the coffee roaster Etnia. 2) 130g water in a circular flow (this includes 40g water blooming). This including 40 second blooming, your timing should be on 1 minute and 15 seconds. 3) 95g of water in a circular flow with a finish (about 10-15g) on the edge. A total brewing time of 1 minute and 45-50 seconds. Review: This is a floral coffee, which with its different and unique character has quickly become a favorite of mine. The distinct citrus notes give a fresh and light feel, which makes the coffee great as cold brew. The freshness also raises the floral tones, making the coffee stand out of the crowd. When I drink this coffee, I can only feel how easy and fresh it is, I would recommend drinking this on the balcony for a summers afternoon. jag har precis hittat din blogg och jag ÄLSKAR den! VIlken grym niche! Jag kan inte beskriva hur roligt det är att läsa detta! Tack så mycket Frida! Så spännande det låter! Mums!